Nigerian Senate holds public hearing on bill seeking to establish southeast's 5th federal university. 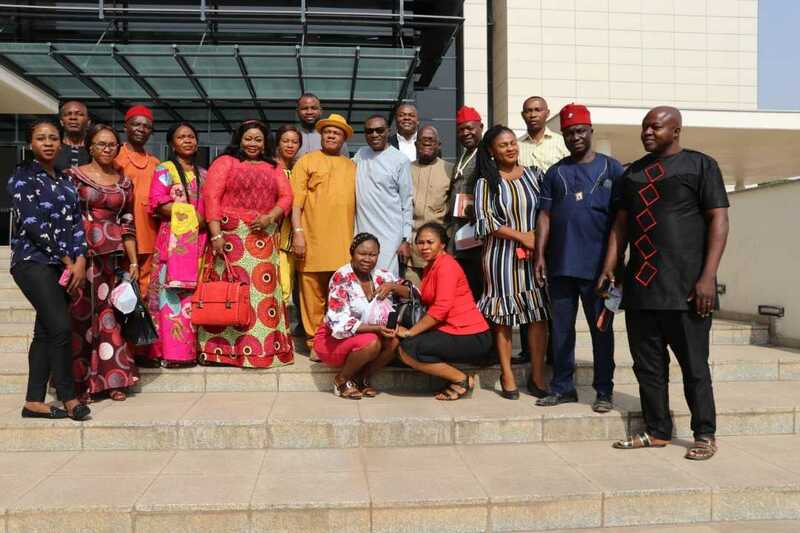 The senator representing Anambra South senatorial district in the National Assembly, Andy Uba, has stated that the establishment of the Federal University, Uga, will give his constituents and people of the southeast generally, access to quality tertiary education. 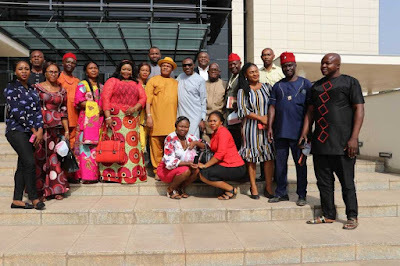 Senator Uba made the disclosure on Tuesday, January 15, during the public hearing on a bill seeking the establishment of the Federal University, Uga, Anambra held at the National Assembly complex, Abuja. The public hearing was presided over by the chairman Senate committee on tertiary institutions and TETFUND, Senator Barau Jibrin. Speaking during the lead debate, Senator Uba noted that the establishment of the university will further advance Nigeria's body of knowledge through research by nurturing unique innovations, entrepreneurship, vocational training and wealth management as its core areas of interest. His words: “One of the yearnings and aspirations of the good people of Anambra state, especially the Anambra South senatorial district, which I represent; is to have increased access to quality tertiary education. This bill is crafted specifically to cater to that need. “The establishment of this institution is informed by the imperative to create greater access to university education in view of a large number of qualified candidates who are annually stranded in their failed attempt to gain admission into universities in Nigeria, especially in the south-east geo-political zone of the country. “Our economy has very high potentials and requires high level technical, scientific and technical skills to drive it. The establishment of this university will go a long way into achieving those targets. “The bill is well organized for its very own purpose of a modern academic and research institution. The objectives of the university as articulated above are supportive of its mission and vision of a modern institution that will develop world-class human resources that can sustainably manage the nation's economy by providing technical and managerial expertise that Nigeria needs. Senator Uba warmed many hearts in Anambra state recently when his convoy stopped to rescue accident victims while on constituency tour in his senatorial district. The senator and his aides assisted the victims after arriving at the accident scene few minutes after it occurred in Ezinihite along Onitsha-Uga road. He also donated an unspecified amount of money to the accident victims after ordering a vehicle in his convoy to take them to the hospital.